NVivo can be used with EndNote. 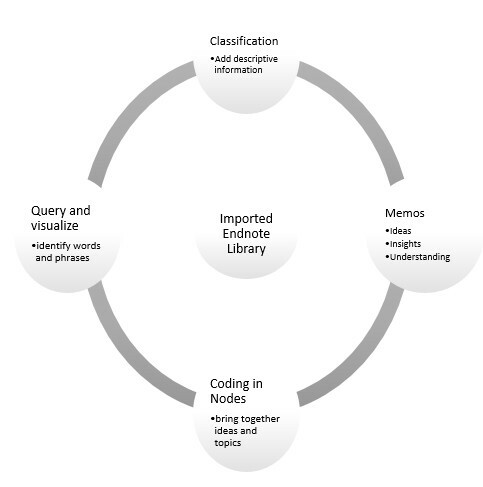 A Library (or references) can be exported from EndNote to NVivo. NB: At this stage the MAC version of NVivo doesn't offer this full functionality.